We are enthused in providing an opportunity for your work to be considered in one of upcoming books. 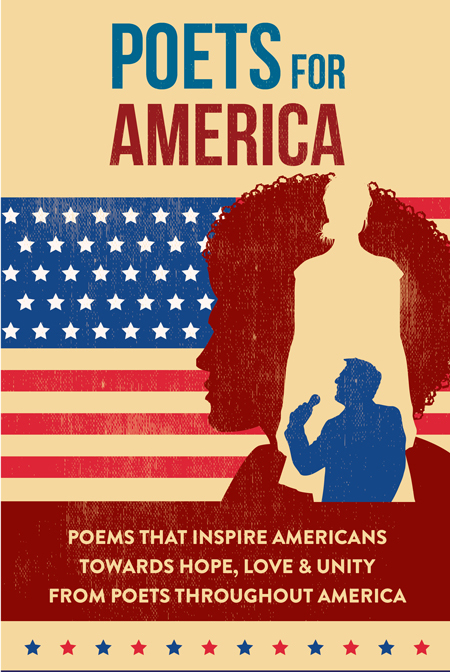 Your poem or essay could be featured in one of our upcoming books. There is no charge to participate and your work could be selected to be included in one of our upcoming books! Simply fill out the form below and you will begin the process. You will be notified either way if you have been selected to move to Phase 2 of the selection process.